The Rocktile Empire is made completely out of high-quality Lindenwood. 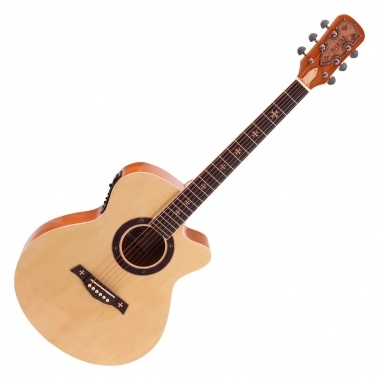 The natural look of this extraordinary acoustic guitar is by no means all that this gem has to offer. The beautiful rosewood fingerboard has strong Medieval Cross inlays, which make the heart of every medieval aficionado beat faster. 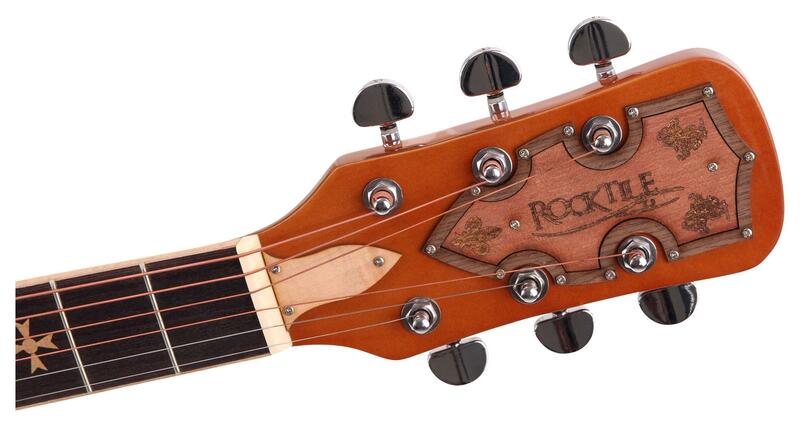 The optical final touch of this individual instrument is the lovingly detailed, engraved logo on the headstock. Medieval flair with modern equipment? Here you have it! 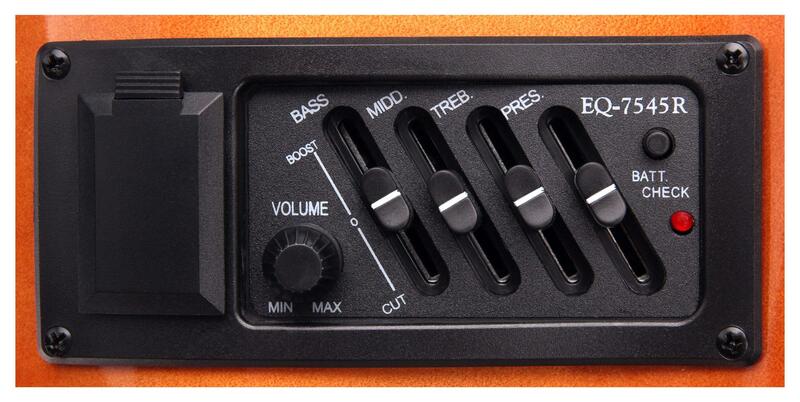 The built-in, active preamp is perfect for the stage musician. 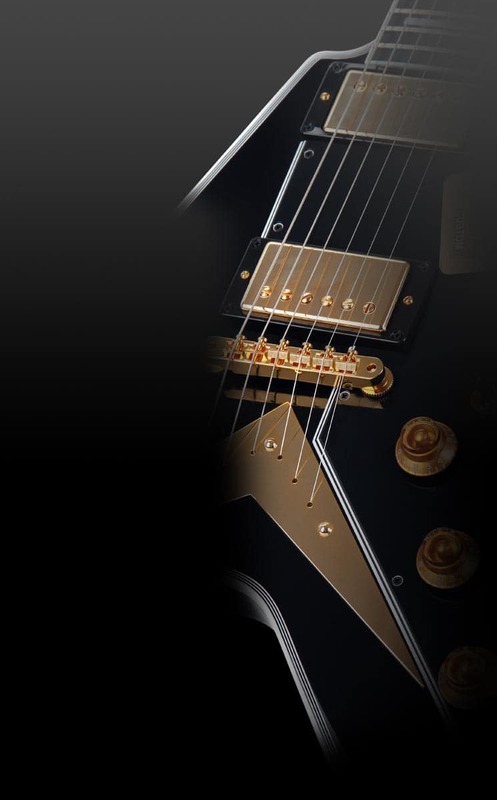 It also offers a gain regulator, a 3-band equalizer (bass, middle, treble), and presence controller, and with the Battery Check LED, you can always see the status of your battery. 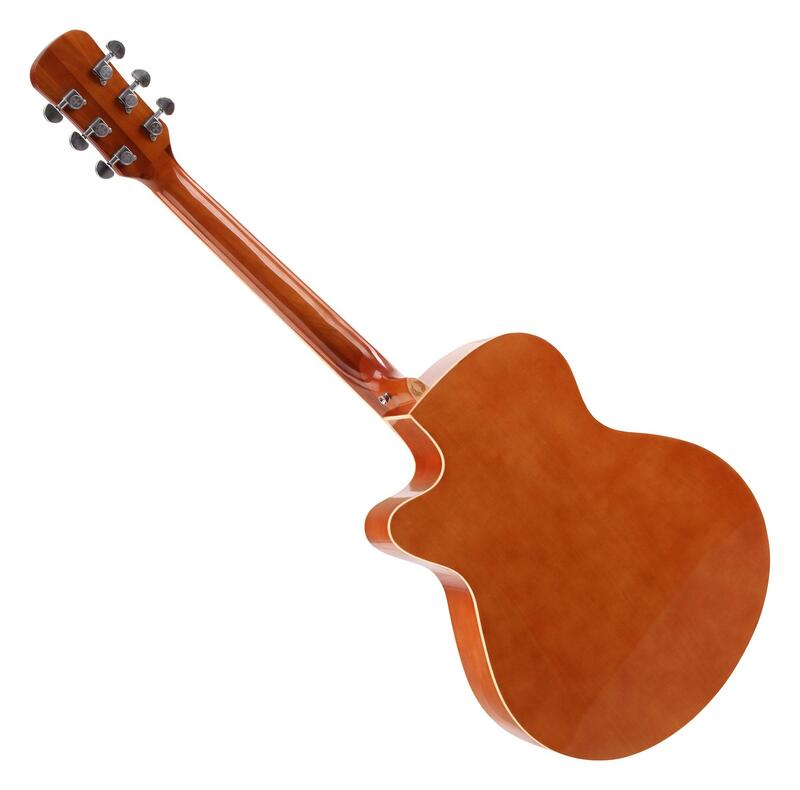 Mooi instrument, alleen jammer dat in mijn gitaar een drooghoudzakje vastgeplakt zat aan de plakker om de kabels op zijn plek te houden, dus de kabels maken nu een irritant en klappend geluid. De klank is verder prima en de gitaar speelt lekker. Het element klinkt aangenaam.